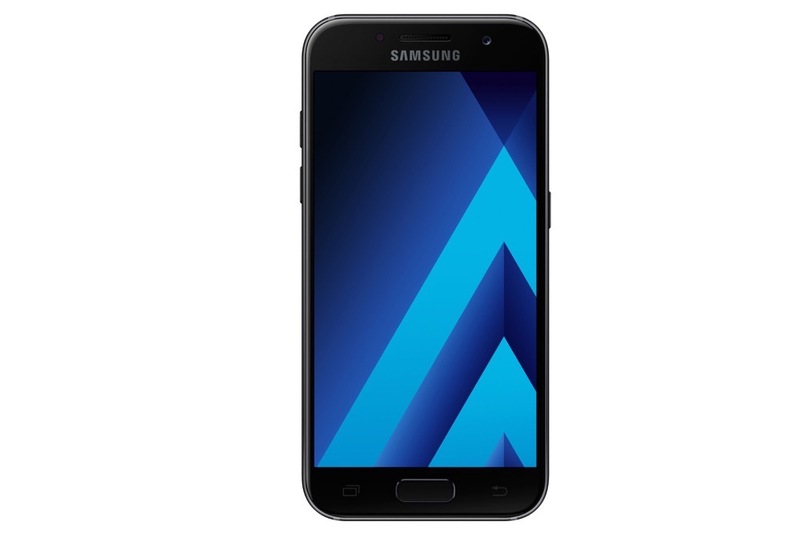 Samsung has a new lineup of Galaxy A smartphones for 2017, three phones in total, headed for Russia first and then other markets. 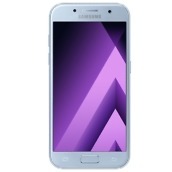 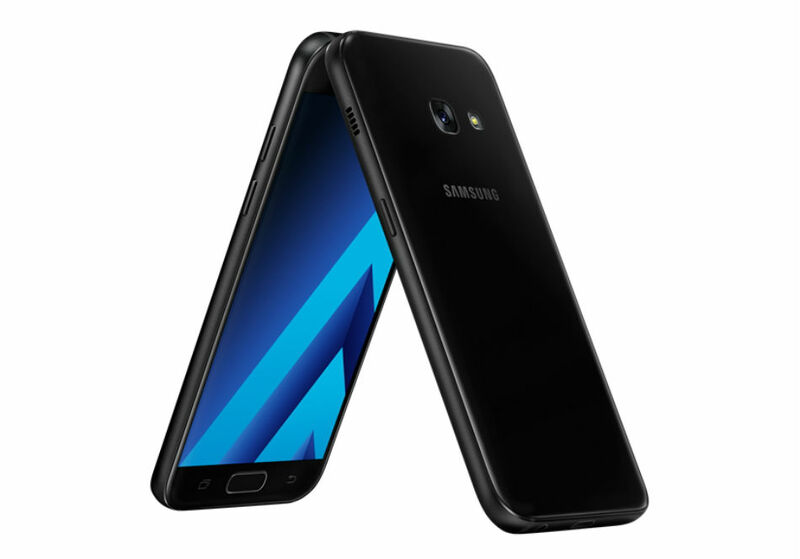 For this new year, Samsung has sequels for the Galaxy A3, Galaxy A5, and Galaxy A7, ranging in specifications and pricing. 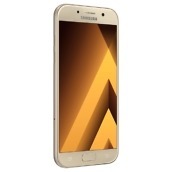 While each Galaxy A device differs a bit for specs, the hardware is all top notch, offering that same premium look and feel we’ve come to know Samsung for. 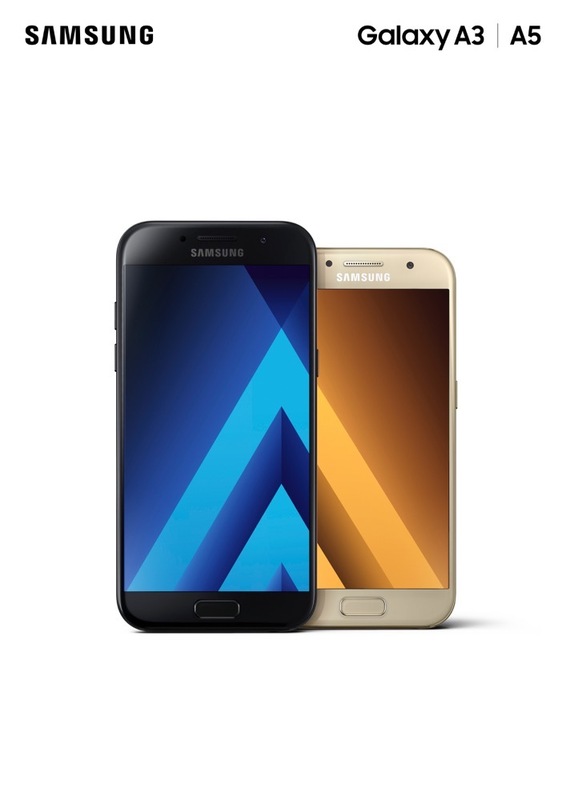 On top of that, each device in the Galaxy A line has a fingerprint reader, microSD support, plus IP68 water and dust resistance. 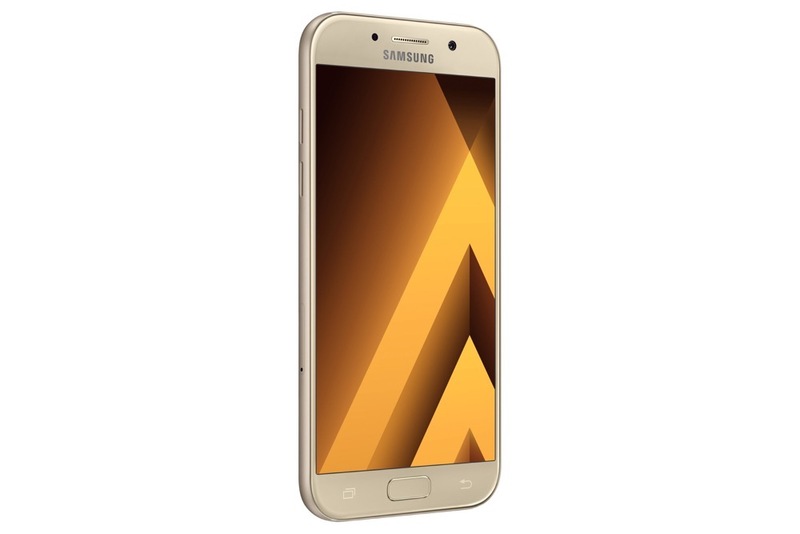 On the more affordable side, the Galaxy A3 features a 4.7″ HD Super AMOLED display, octa-core processor, 2GB RAM, 16GB onboard storage, microSD support, fingerprint reader, IP68 rating, and a 2,350mAh battery. 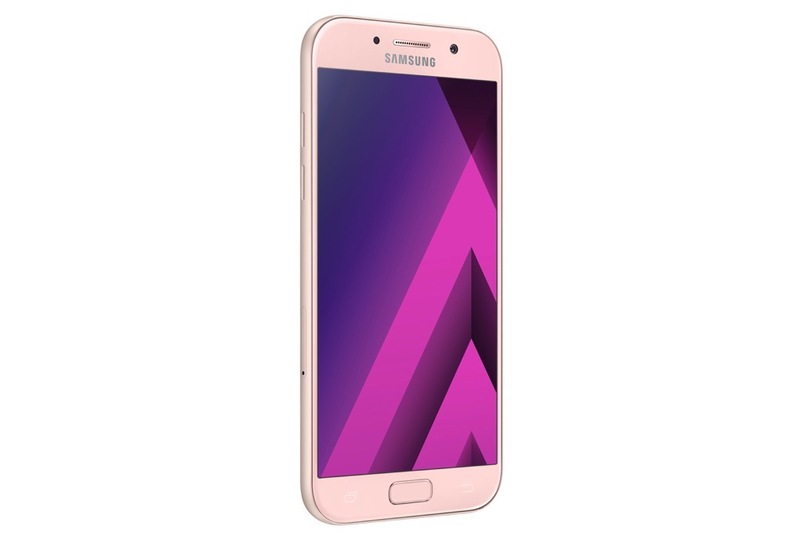 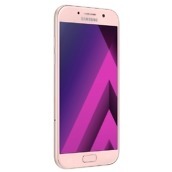 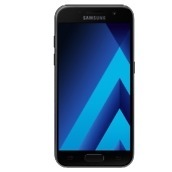 For those with more to spend, the Galaxy A7 features a 5.7″ FHD Super AMOLED display, octa-core processor, 3GB RAM, 32GB onboard storage, microSD support, fingerprint reader, IP68 rating, USB Type-C, 16 megapixel camera, and 3,600mAh battery with Fast Charging. 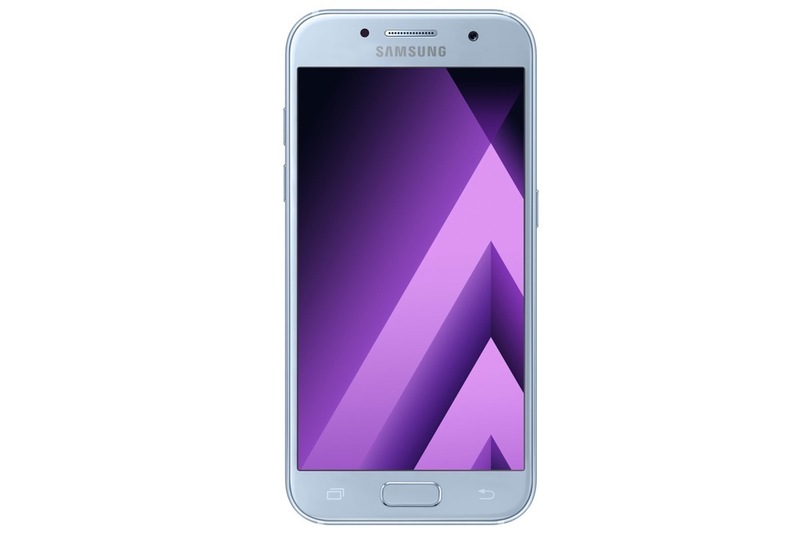 According to Samsung, the Galaxy A line will be made available in Russia later this month, followed by launch in other markets. 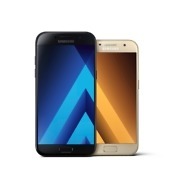 As of right now, pricing is not yet known, but it’s a safe assumption that they’ll be affordable.